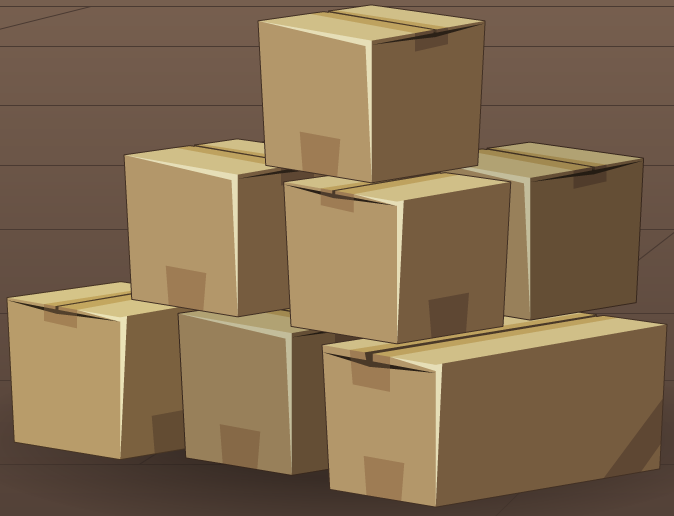 Description: A large pile of cardboard boxes. Beware of Sneevils. Note: Also see Cardboard Box.